News > Grand Island, Nebraska – Check Your Hydraulic Profile! For over 40 years, the City of Grand Island, NE operated coarse bar screens with 1-1/8″ bar rack openings. 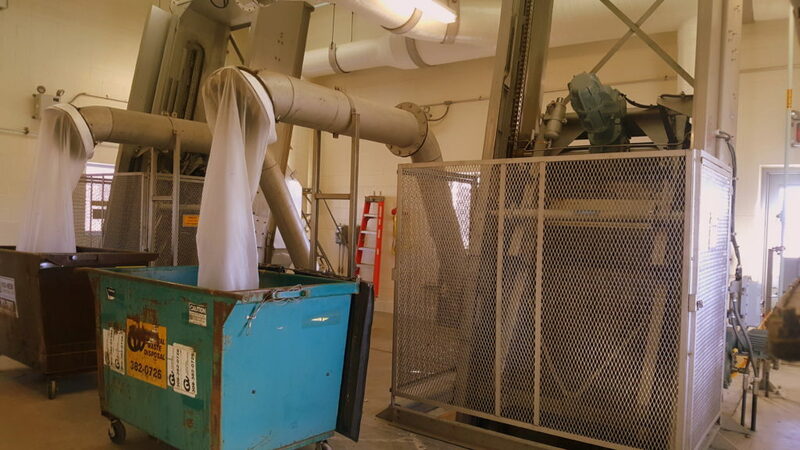 The bar screens operated as intended, but Staff found that this bar spacing allowed for significant bypass of material to downstream processes that proved problematic. The nature of screenings had changed over the years, and it was time to consider a new approach. In addition, the existing bar screens were simply showing their age and in continuous need of repair. We at Vulcan are extremely proud to have teamed with the City of Grand Island, Black & Veatch, and Garney Construction on this project as it is one of the most decorated facilities in the State of Nebraska. The plant has been recognized on both local and national levels including wins for “Best In Class – Large Systems” and the S.W. Innovation Award. Kudos to everyone involved in this fantastic project.